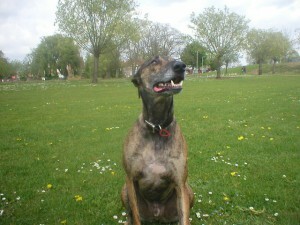 Skinny Dog Design derives its name from Crash the lurcher who was rescued as a pup and ended up as the family pet of the MD. Crash sadly died from cancer in January 2007 but not without a great fight; even spending his last few months on only 3 legs didn’t slow him down! 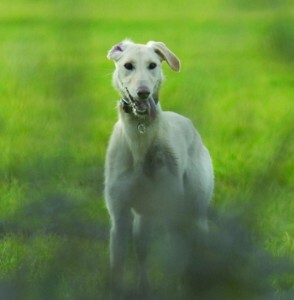 We have now welcomed another rescue lurcher into our home; here’s Roo! We support the Retired Greyhound Trust charity whenever we can.